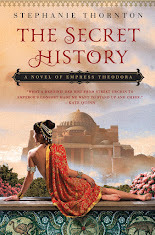 Stephanie Thornton: One Month Until THE TIGER QUEENS Releases! 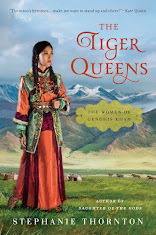 One Month Until THE TIGER QUEENS Releases! 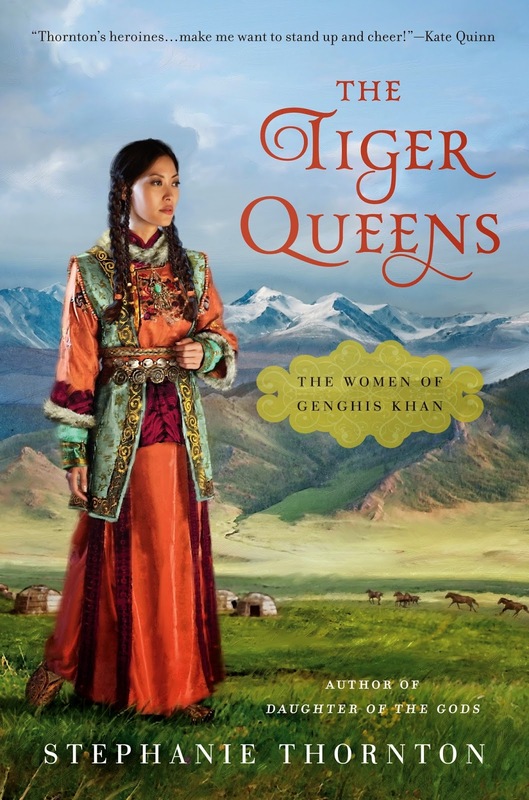 It's crazy to believe, but it's only one month until The Tiger Queens releases on November 4th! 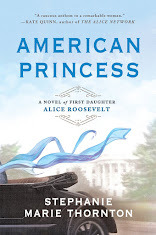 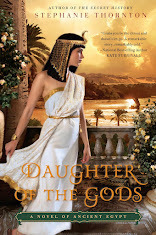 Stay tuned for details on the upcoming blog hop and the chance to win copies on Goodreads and Facebook. 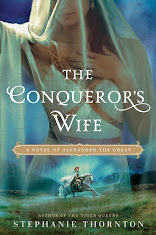 And of course, feel free to pre-order from your favorite bookseller! 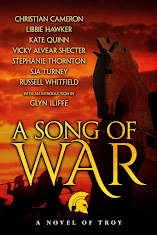 "A gripping epic of sacrifice, revenge, and conquest…kept me riveted from beginning to end!"